Several South Florida healthcare associations has partnered to host The Healthcare Mix, a networking and community event aimed at bringing together members of the associations to meet, network, and explore future collaborations. In addition, The Healthcare Mix is a forum to introduce the community to the various organizations, their initiatives, and to discuss important healthcare topics. This inaugural event will include a reception and panel discussion focusing on “The Pursuit of Diversity” in the healthcare industry. The Healthcare Mix is the first of its kind to take place in South Florida. 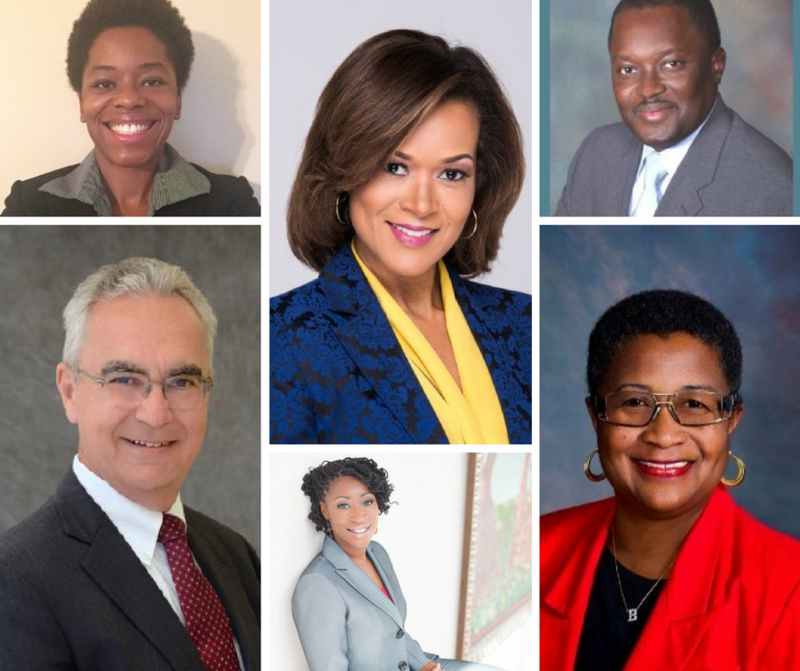 Event partners include the National Association of Health Service Executives South Florida Chapter (NAHSE), T. Leroy Jefferson Medical Society, Palm Beach County Black Nurses Association, The Association of Black Psychologists of South Florida, and The Association of Black Social Workers. The Healthcare Mix will take place on Thursday, September 29, 2016 from 5:30pm to 8:00pm at St. Mary’s Medical Center located at 901 45th Street West Palm Beach, FL 33407. This event is free and open to the public. Upon arrival, attendees will get the opportunity to network, tour St. Mary’s Medical Center, enjoy complimentary hors d’oeuvres and drinks, and participate in a panel discussion that will explore this year’s topic. The Healthcare Mix is sponsored by St. Mary’s Medical Center & The Palm Beach Children’s Hospital and The Mosaic Group. 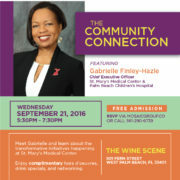 For more information, call 561.290.6739 and to RSVP visit, www.healthcaremix.eventbrite.com.